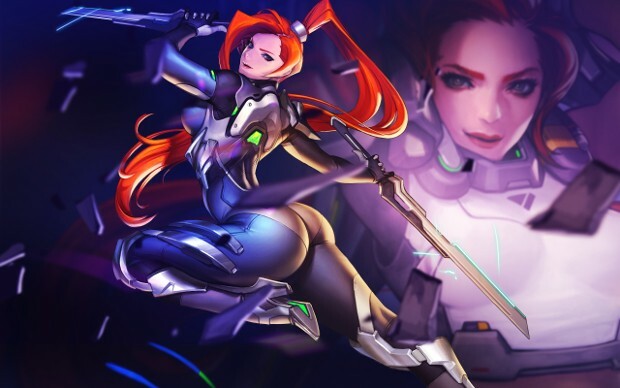 NCSOFT will be running a playtest for its upcoming MOBA Master X Master (MXM) beginning November 22. The Titan Ruins Playtest — focused on Ranked PVP play — will run until the 28th and will focus on MXM’s version of 5v5 three-lane PvP. Despite this being a test, Ranked mode will be available allowing players who complete five Ranked Titan Ruins matches to earn a special title, “Alpha Incarnate”. This title will carry over into the live game when it releases. Of special note is the fact that the level requirement for Titan Ruins and Ranked Mode will be removed so everyone can experience the content. In honor of the test, NCSOFT will be hosting an official stream on the PlayMXM Twitch channel. Players can also look forward to checking out two new masters during the test: Nedien and Tulam. If you’d like to get in on the playtest action, you can head over to the MXM site and sign up. Everyone who signs up before 10AM Pacific on November 21 is guaranteed an invite to the test.